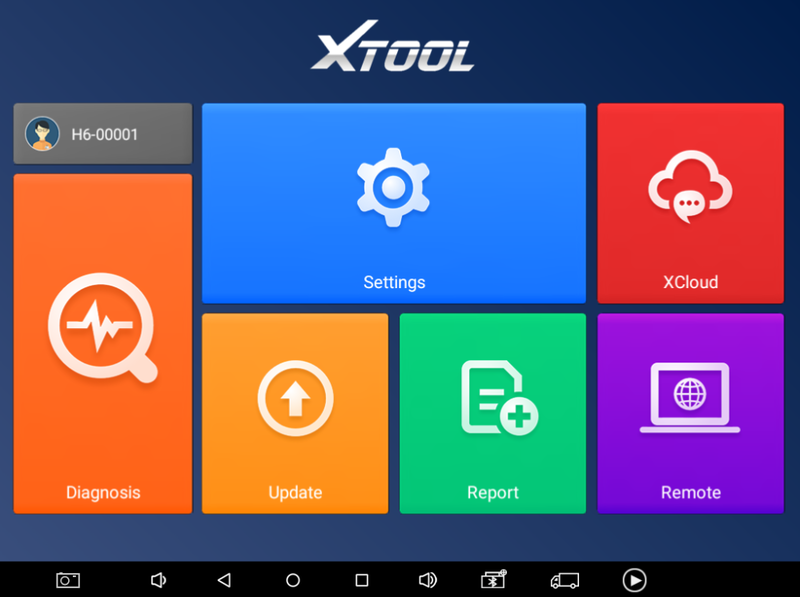 How to do Activation and Software Update for Xtool A80 H6 ? In view of the H6 Elite/A80/H6 Pro/H6D Pro/H6 Pro Master product activation and upgrade instruction, take H6 Elite as an example. Step1. Click the Settings icon on H6 Elite. Step2. 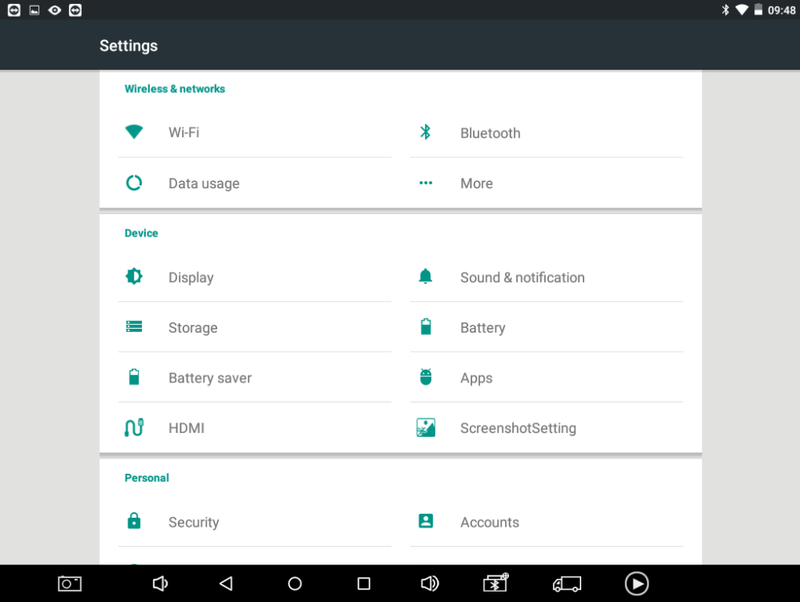 Turn on Wi-Fi and connect to available internet. Step3. H6 will automatically prompt that you need to activate, please click NEXT. Step4. Please fill in the company name and mailbox, (no need to fill in Phone number cause overseas phone number cannot receive the auth code. 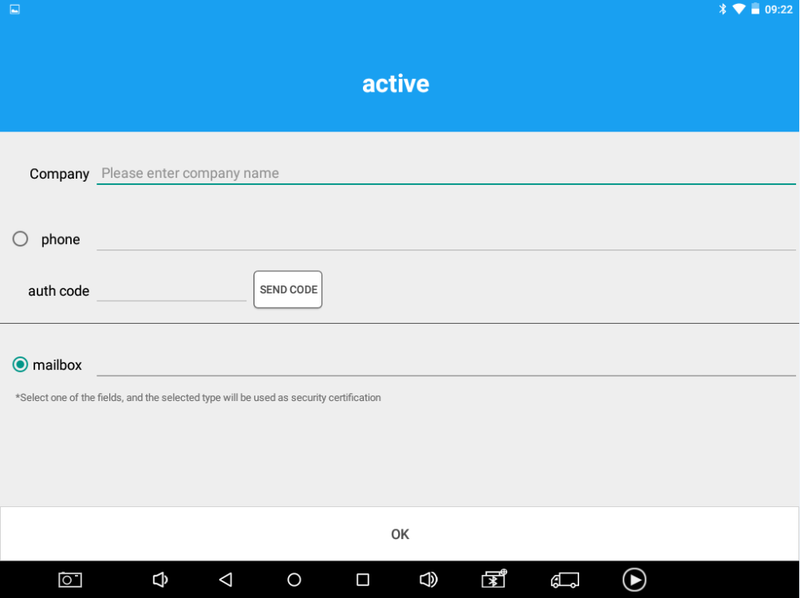 ), then click OK to complete the activation. Step1. Please open H6 APP and click update. Step2. You can choose Update all or any single software to upgrade. How to update software for X300 Pro3? 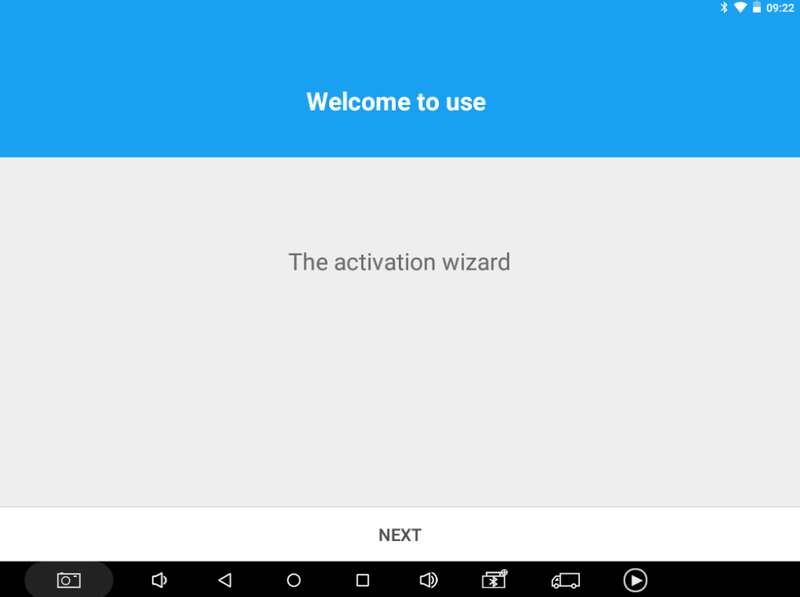 How to activate XTOOL PAD when you get this PAD? HOW TO UPDATE THE X SERIES?